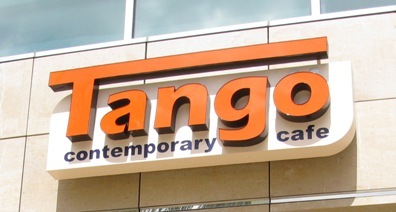 Tango Contemporary Café – located in the Waikiki-end of the Ward mega-complex – is well worth a visit. 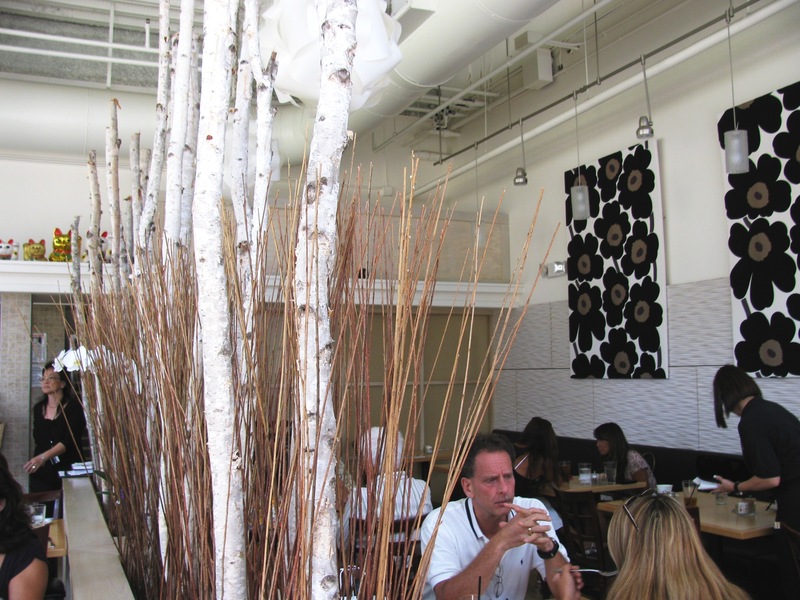 This bright, contemporary restaurant has a minimalist approach to decor … which works well because it’s not a large place. And, although it was quite busy for lunch, with seating pretty cozy, we were able to carry on a nice conversation without much concern about neighbors listening in. Tango has been around since February 2008 and was a 2009 Hale ‘Aina Award for Best New Oahu Restaurant recipient, among others. Executive Chef / owner Goran Streng is no stranger to accolades and the spotlight. 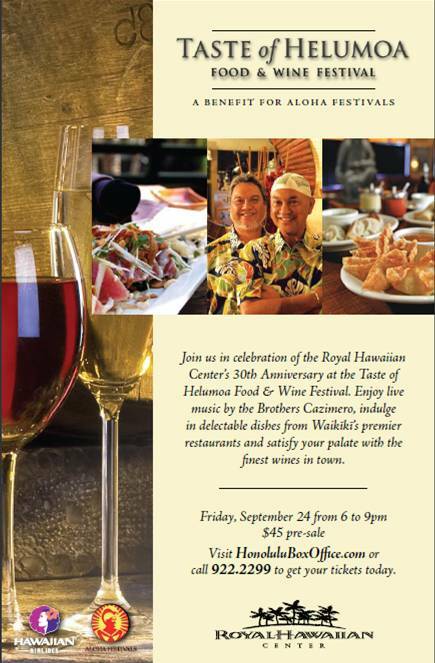 He has much history with Hawaii cuisine and is a member of the Hawaiian Island Chefs (HIC) group, an offshoot of the celebrated Hawai‘i Regional Cuisine movement. In the tradition of Hawaii Regional Cuisine, Streng’s menu is creative and committed to using fresh local ingredients. Lunch is served daily from 11 am – 4:30 pm and it was great. The menu offers starters, salads, burgers / sandwiches, entrees and daily specials. With his name on one of the options, two of us had to order ‘Chef Goren’s Signature Open Faced Gravlax Sandwich on Finnish Rye Bread (which, by the way, was excellent and a it was a huge serving) and the other ordered the Grilled Mahi Mahi Sandwich on Nori Roll (good too … the fish was grilled plainly and not battered). 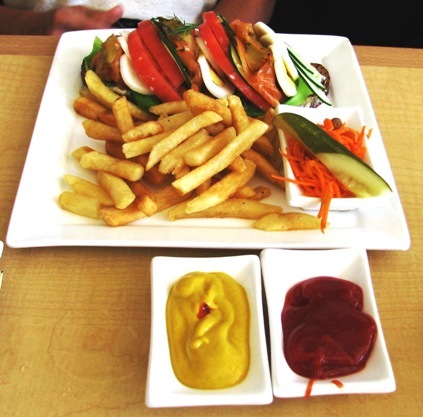 Both sandwiches came with a choice of fries or small salad. Desserts are also available. Prices for lunch range from $4.75 for Chef’s Daily Soup to $15.50 for the Herb Butter New York Steak. Most of the items hover around the $11 range – just the right price point for those looking for a quick but excellent gourmet meal in an award-winning restaurant. .
Coffee is to be savored because it is brewed one cup at a time with freshly ground whole beans. Dinner is served daily from 5 – 9:30 pm with menu prices starting at $6 for the Sweet Caramelized Onion Soup on up to $23.50 for the Mustard Herb Crusted Rack of Lamb. 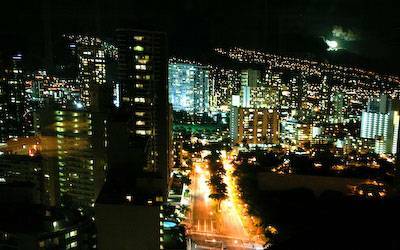 Located in The Hokua, at 1288 Ala Moana Boulevard, parking is validated.